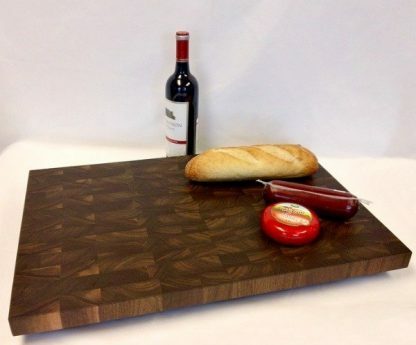 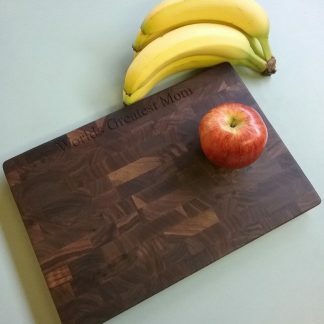 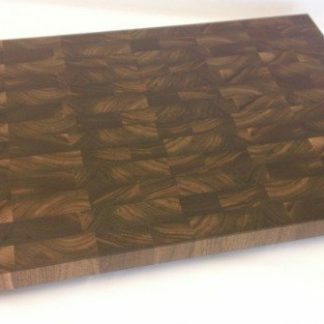 Our large (24″ x 16″ x 2″) walnut, Butcher Block makes a great work surface for all of your kitchen prep needs. 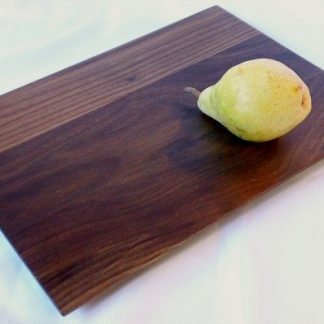 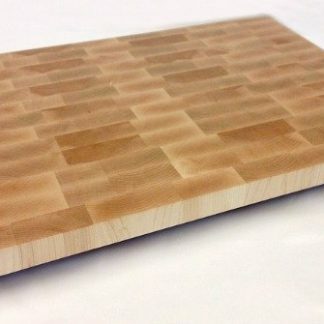 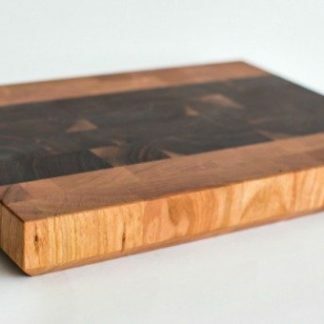 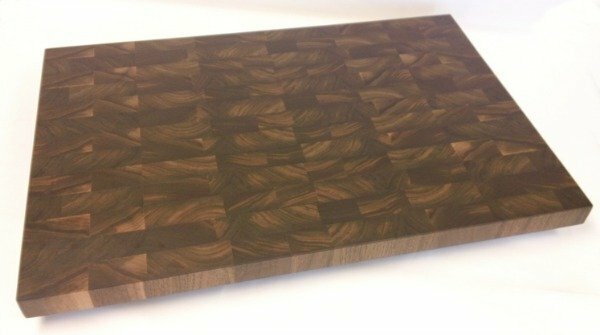 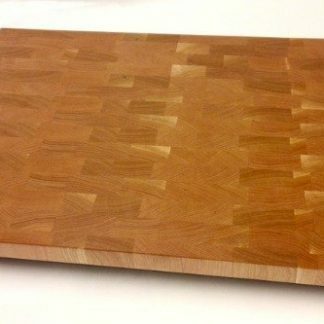 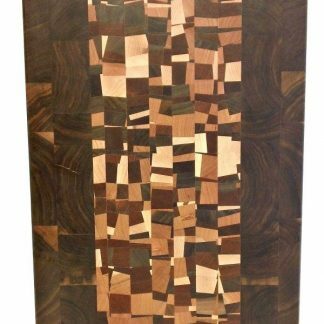 Our large (24″ x 16″ x 2″), walnut end grain, Butcher Block, makes a great work surface for all of your kitchen prep needs. It is finished with a natural oil mix and has rubber feet attached with stainless steel screws to keep the board firmly in place.